Out of stock since Wednesday, 24 April 2019. Due back soon. Sanded wood back, ultra soft goat hair or soft horse hair fill. Size 121 x 36mm. 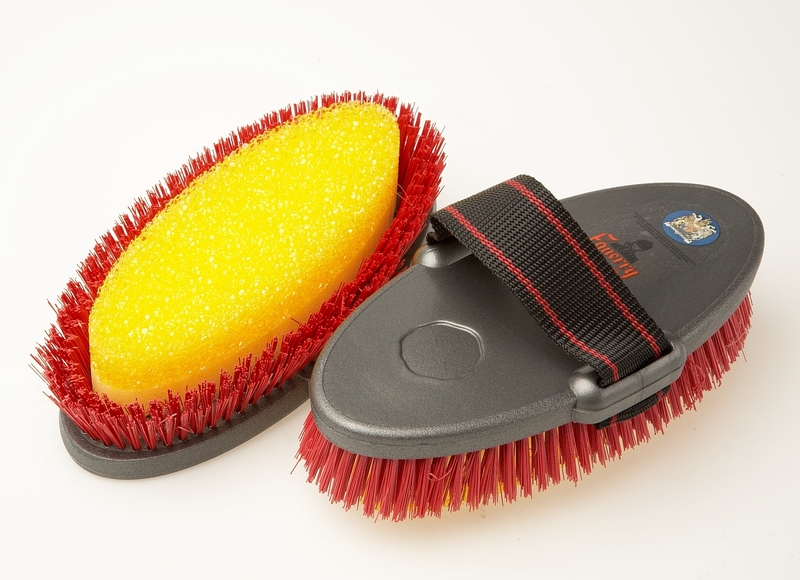 There are currently no questions for Vale Brothers Equerry Wash Brush - be the first to ask one!